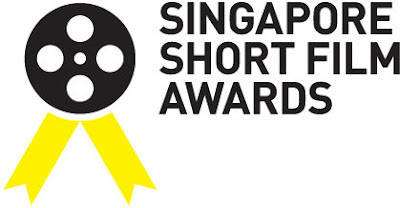 The Singapore Short Film Awards will re-cap all that’s happened in the Singapore short film scene in 2009! It’ll be a screening for posterity’s sake, nostalgia or just for the hectic of experiencing a slice of yesteryear on film. 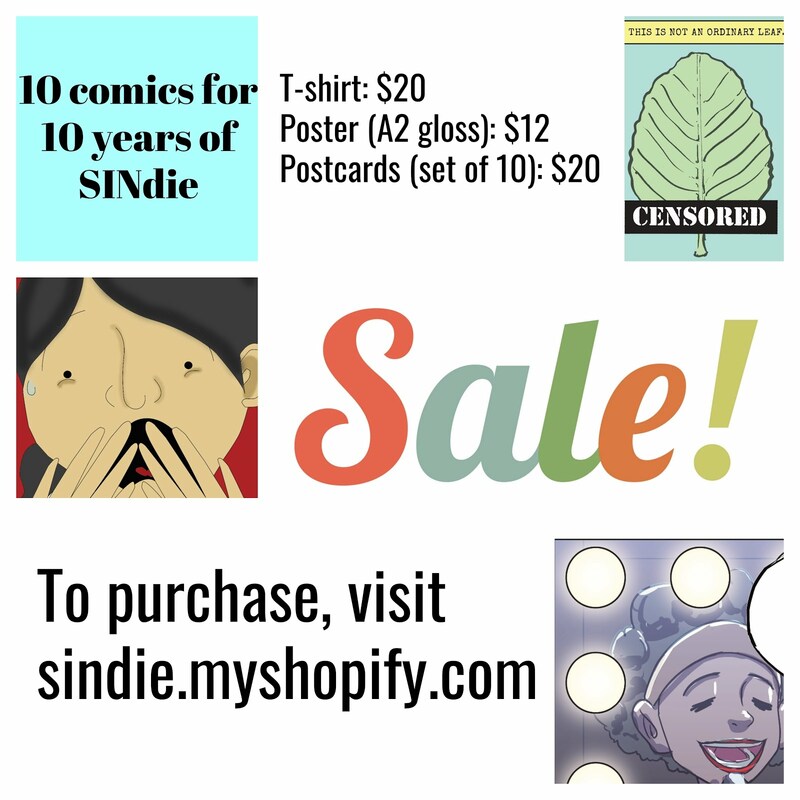 There will be screenings, awards, winners and prizes! 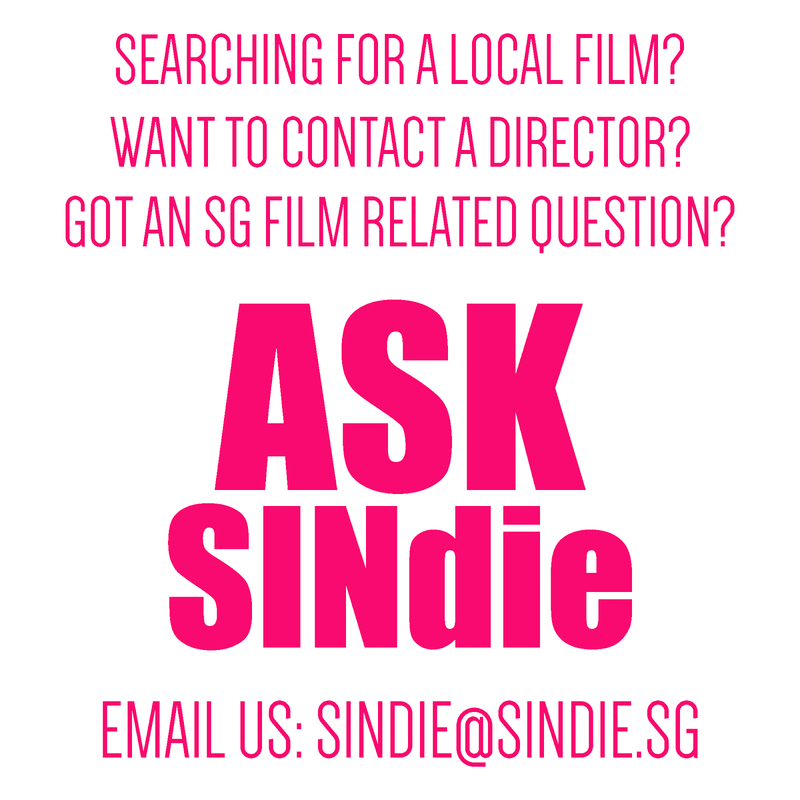 Check out the official website here for screening SCHEDULE,JURY & NOMINEES.